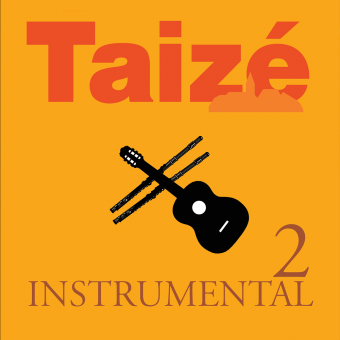 GIA is proud to welcome composer Paul Tate to our roster of artists with this beautiful collection of thirteen arrangements for solo piano. Those who are familiar with Paul’s liturgical compositions are well acquainted with his lush, frequently surprising harmonies and well-crafted arrangements. 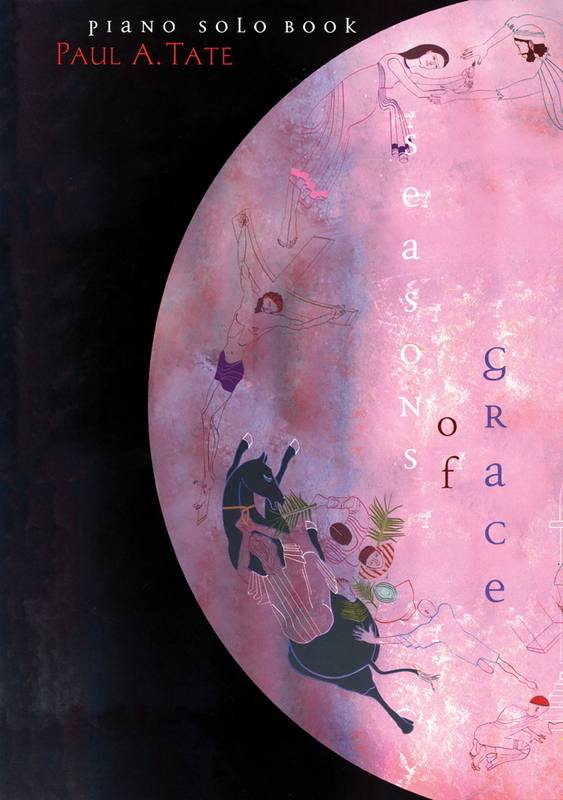 As the title implies, Seasons of Grace spans the liturgical year, featuring some new songs composed by Paul, as well as fresh arrangements of beloved hymn tunes and some GIA favorites. For Advent and Christmas, Paul includes gems such as Dan Kantor’s “Ave Maria.” Songs like the Passion Chorale “O Sacred Head Now Wounded” stir the soul during the holy seasons of Lent and Easter. The collection is rounded out with a wonderful selection of tunes for Ordinary Time. 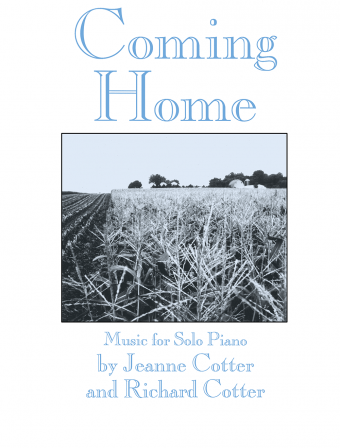 The recording is ideal for quiet listening, reflection, and meditation. 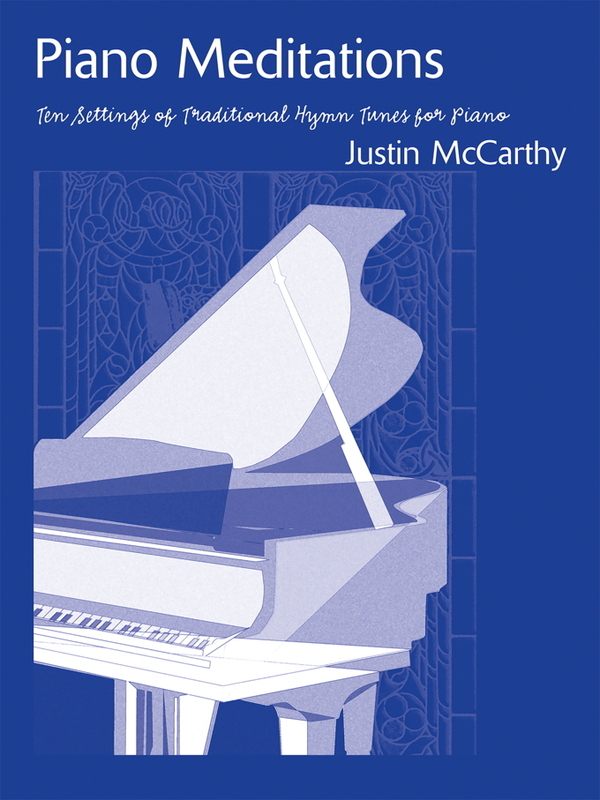 The music book is a must-have for every church pianist, featuring arrangements that are interesting, accessible, and simply lovely.